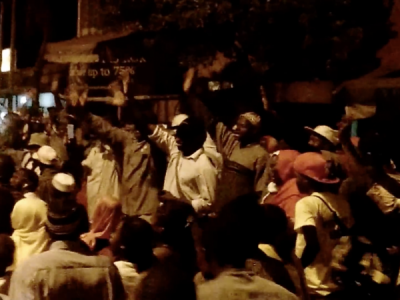 Protesters in the Gambia following the election of Adama Barrow in 2017. Screenshot from YouTube video, widely circulated. victories, and emerging trends in Internet rights around the world. used as tools for media repression. Gambian journalists, and found them all unconstitutional. 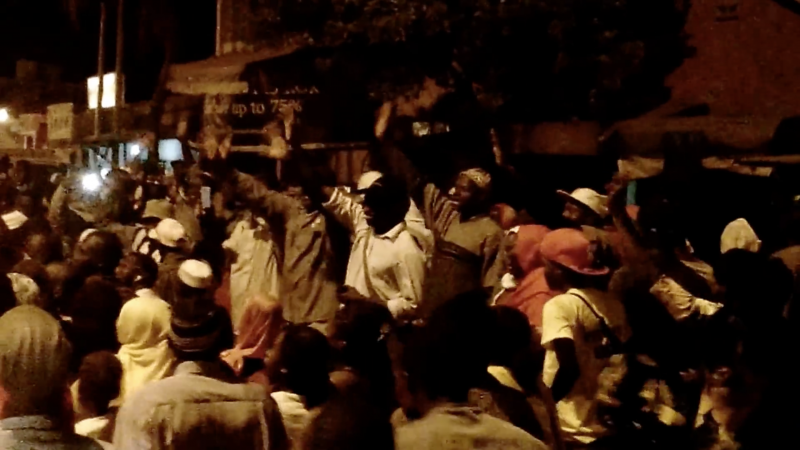 in the Gambia for his coverage of human trafficking, published by The Standard. without the threat of criminal prosecution,” she said. minds in public spaces online and off have continued to do so under pressure. bloggers paid a fine or cease blogging. temporary, the high court ruling is a win for free speech in Tanzania. supposed to ensure justice, which leaves us that much more vulnerable. number had been de-listed on police orders. Will biometric ID cards become mandatory in Europe? be checked at border points. that it has gone into liquidation. expression and privacy and to protect safety of journalists and media workers. Sarah Myers West contributed to this report.